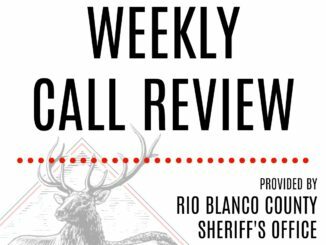 RBC | The holiday vacation for high school winter athletes in Rio Blanco County is over, as the athletes have been practicing and will begin competing in 2018 on the courts and on the wrestling mats starting Friday. 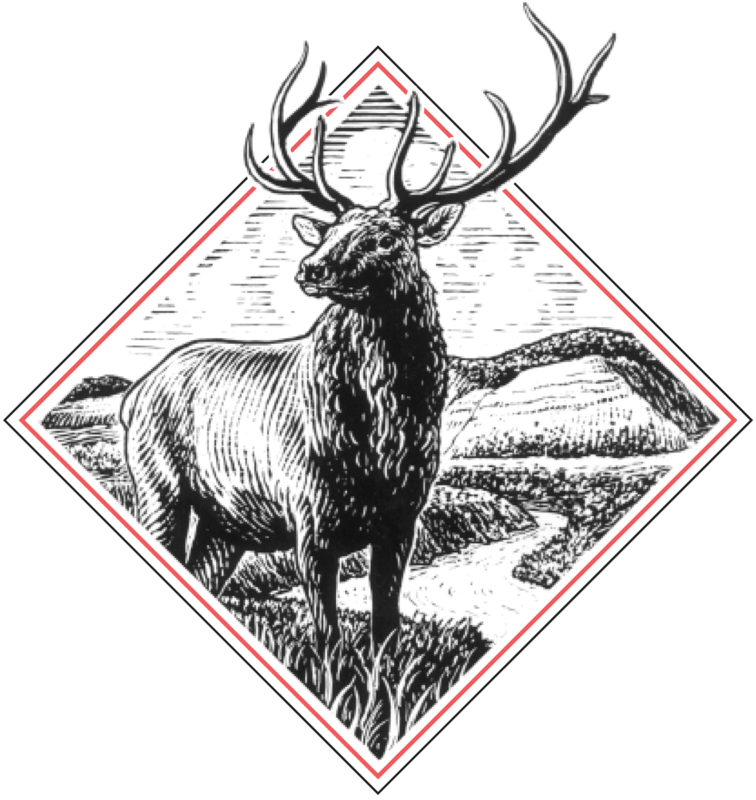 Meeker and Rangely’s basketball programs will both host games Friday and both Rio Blanco County wrestling teams will compete in a tournament in Eagle Valley on Saturday. The basketball teams will play Western Slope League games as well as non-conference games while the wrestling teams will continue to get mat experience in tournaments, including the 32-man bracketed Eagle Valley tournament, followed by the always-competitive Tournament of Champions, in Vernal, Utah. The Rangely boys’ and girls’ basketball teams will host the Hayden Tigers Friday, with the varsity girls scheduled to tip off at 5:30 p.m., followed by the boys. The lady Panthers, who are currently 5-1, and the boys who are 2-3, will play the Soroco Rams in Oak Creek on Saturday. The Panthers will play in Aspen next Tuesday against the Skiers, starting at 5:30 p.m., then host Meeker next Thursday. Meeker’s girls and boys will host the West Grand Mustangs with the varsity girls scheduled to start at 5:30 p.m., followed by the boys. Both teams will travel to Hayden to play the Tigers, Saturday, then play in Baggs, Wyo., Tuesday, against the Little Snake River Rattlers. The lady Cowboys ended 2017 with two wins in front of hometown fans and head coach Jamie Rogers, along with assistants Lori Chintala and Hallie Blunt, welcome the opportunity to start 2018 on their home court and they are “excited” to keep the momentum from the two-game winning streak going. Meeker’s boys are currently 3-2 overall. Meeker varsity and JV wrestlers will all wrestle in Eagle Valley, where Meeker coach J.C. Watt hopes his team continues to improve. “We built a good foundation in the first few months and we hope to continue to improve and build on that foundation,” coach Watt said.